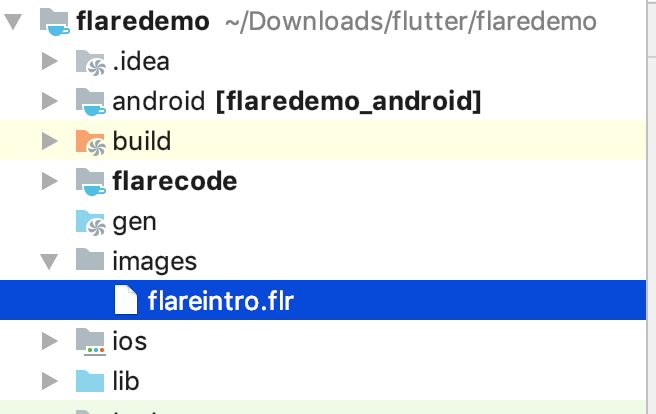 As per recent update, flare_flutter package has been released in packages library. 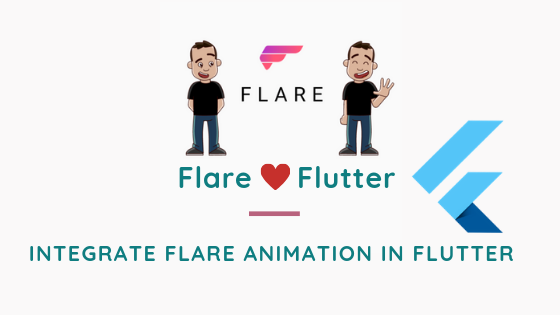 If you don’t want to use flare_flutter package, you can continue using this article. You can skip steps 1–4 and just add a dependency in pubspec.yaml by name flare_flutter . dependencies: flare_flutter: ^1.0.0 and run flutter packages upgrade to update the dependencies. Flutter Live is now gone and has left us with a lot of work to do. No doubt dart has touched every field’s developers heart. Thanks to its openness in mobile, web, desktop, IoT devices. Few things which were announced yesterday in Flutter Live and are in their own world — a great achievement. Be it Flare or CodeMagic or Square, etc.. and in the coming future 🐦HummingBird, everything is very crucial and play a very important role in mobile app development life cycle. 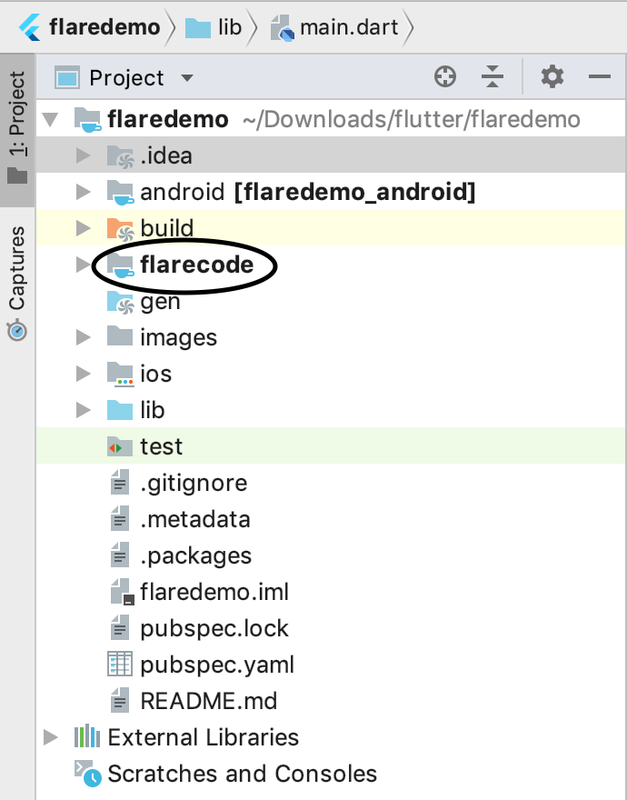 Download code for Flare-Flutter from Github and separate out the flare directory, flare_actor.dart, flare.dart from the repository. And run flutter packages upgrade to update the dependencies. Head on to any file in 2dimensions.com that can be forked and export the flare file. Store the file in the images folder in the project, update pubspec.yaml and update dependencies. Key point here is string in animation. Basically a flare file has many types of animation and each one is labeled by unique strings. If you look carefully in the 2dimensions website, you could find many labels under animation. You can run one animation at a time by specifying its name. Build only animates the Flare logo. Build and Fade Out animates the twin of the man. The journey is not over yet. I have shown you the way to use already created animations in flare. But anyone can go to 2dimensions.com and create account and build their own cool stuffs. Happy Flaring everyone. If you loved some or the other thing in the article, clap 👏. You can reach out to me and follow me on Medium, Twitter.